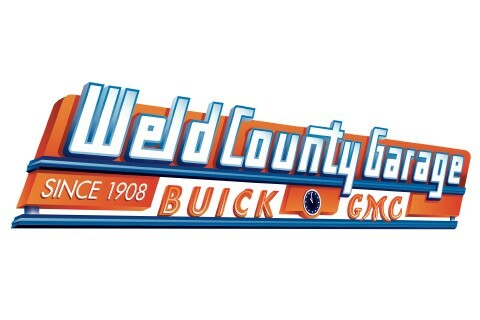 Weld County Garage has been in the Buick and GMC business since 1908. In addition to our Buick, GMC and Isuzu dealership we operate on Greeley Subaru as well as Truck City, our commercially dedicated Service Center and a standalone Abra Body shop. Contact us at 970-352-1313 Or visit our website at www.weldcountygarage.com to learn more!